Kobe YMCA ‘s Unique studying style! 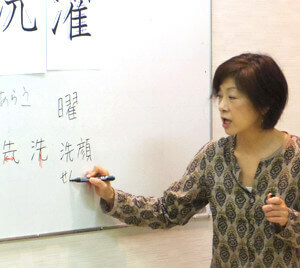 Classes are conducted entirely in Japanese. So, you will improve fast! All of our teachers are experienced professionals! Kobe YMCA teachers will be glad to answer any questions. such as exchange meetings and Japanese cultural events. 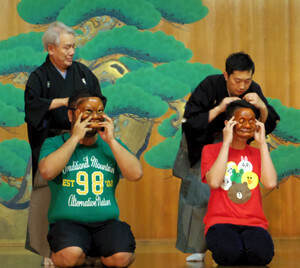 Put the Japanese you’ve learned with your teachers and classmates to practical use! 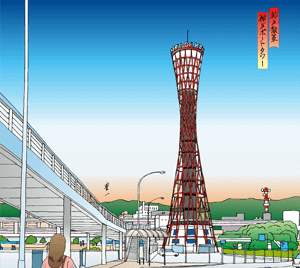 Assistance is available for students applying to Kobe YMCA College, Japanese Department. There’re numerous classes available at all levels. Appropriate for all levels, from those who have just begun learning Japanese to those who want to study and/or work in Japan. 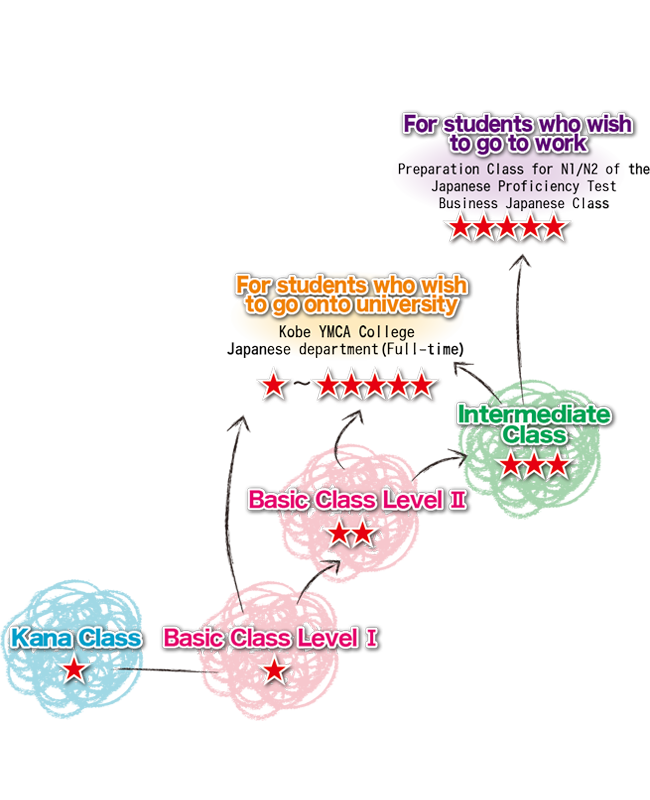 KOBE YMCA has numerous classes available at all levels.